I have earned my living by writing for more than 10 years. 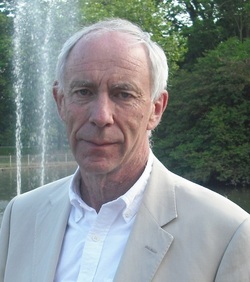 Previously a senior executive in the UK telecommunications industry, since 2001 I have crafted sales and marketing literature for major organisations - some of them household names - enabling them to improve their business performance. 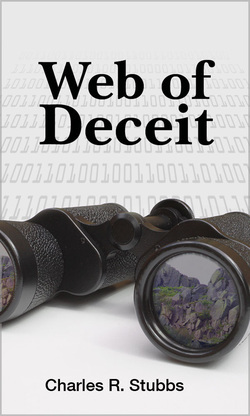 'Web of Deceit' is my first eBook. A thriller set in North Wales in 1999, it examines how the media can manipulate public opinion, and how the internet has the potential to affect the lives of ordinary people. My blog at WebofDeceit.org/blogs deals with issues relating to the media and their influence over our lives. I live in the UK in the Midlands. When I'm not writing or working in my garden, I like to go birdwatching. I have incorporated this hobby into 'Web of Deceit'. This does make the story somewhat unique - along with the fact that the action takes place in North Wales!